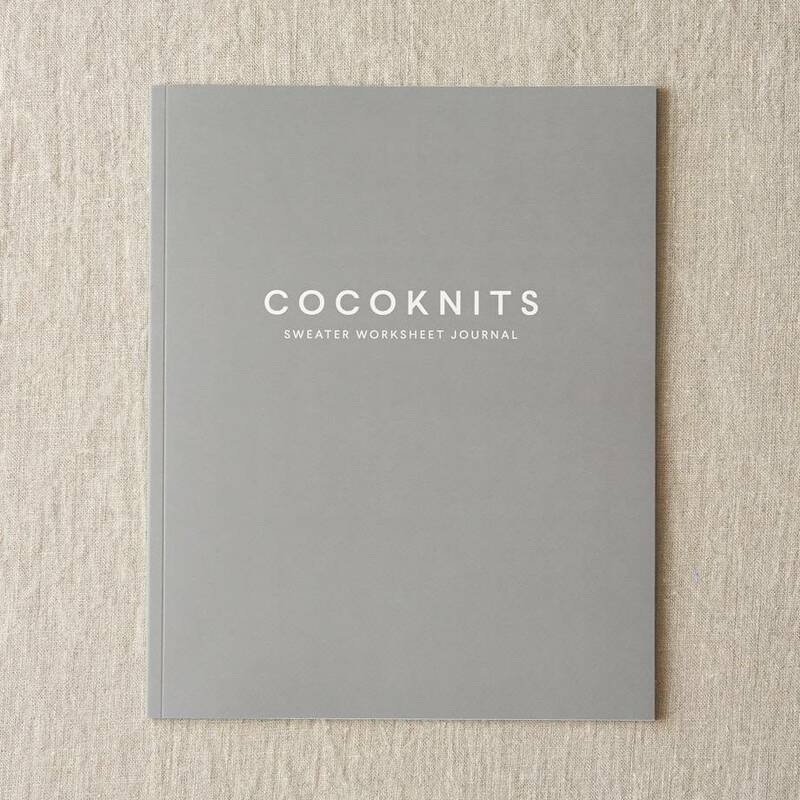 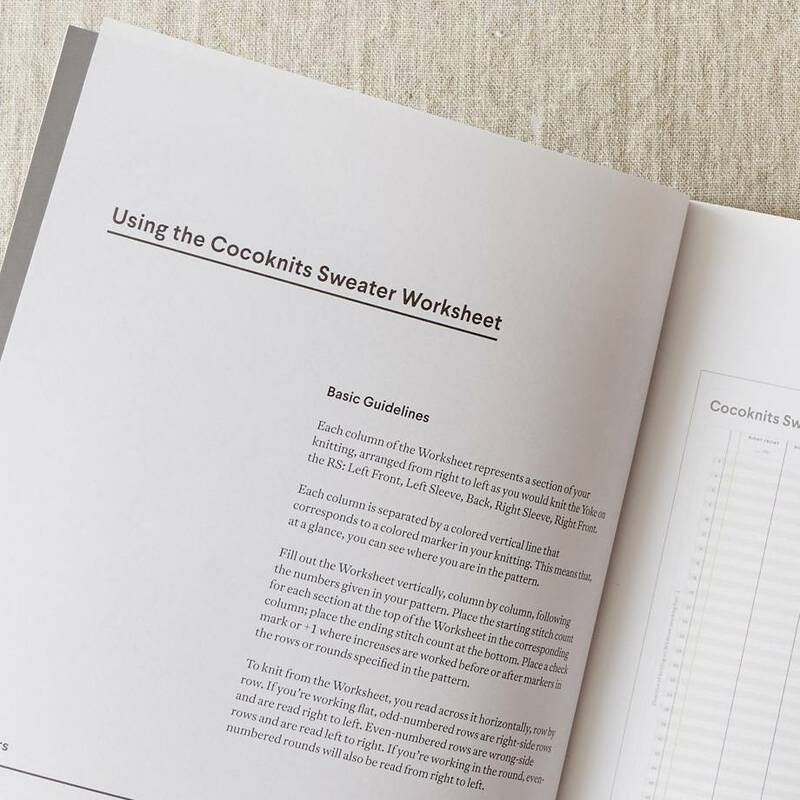 The Cocoknits Sweater Worksheet is an integral part of the system for knitting seamless, tailored, top-down sweaters called the Cocoknits Method. 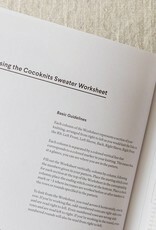 Cocoknits Sweater Worksheets make knitting sweaters using the color-coded Cocoknits Method virtually carefree, with very little counting required. 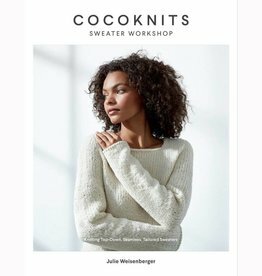 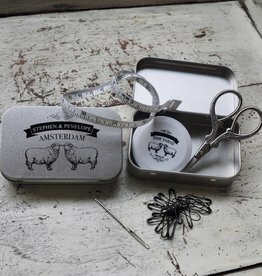 Once you fill it in, the Worksheet allows you to create the shaping of the yoke of any seamless, yoked sweater pattern easily and without referring to written-out instructions. 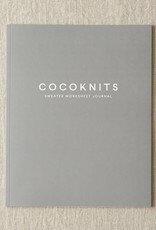 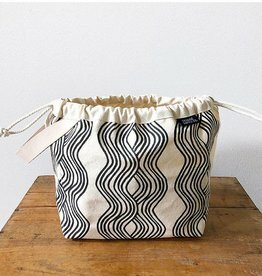 These Worksheets can also be used with any seamless, yoked sweater pattern even if the pattern is not from Cocoknits.